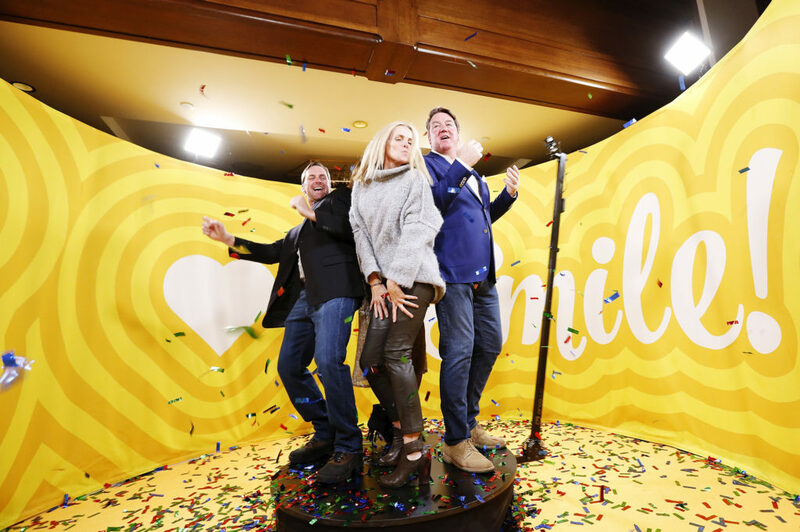 OrcaVue worked with the team at The Marketing Arm to provide Lays Potato Chips and Operation Smile with a memorable photo booth experience at their celebrity ski event. Throughout the evening, our green snail photo booth allowed guests to the smile booth an opportunity to show off their best smiles while getting immersed in the party with our confetti cannon! OrcaVue was able to provide the Marketing Arm with rendered images and videos of the 360 photo booth prior to locking into the event as well. Check out the renderings below.